Tom Foy has a birthday today. 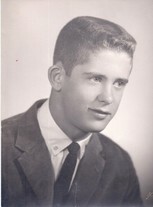 Tom Foy changed his "Then" picture. Tom Foy added a photo to his profile gallery. 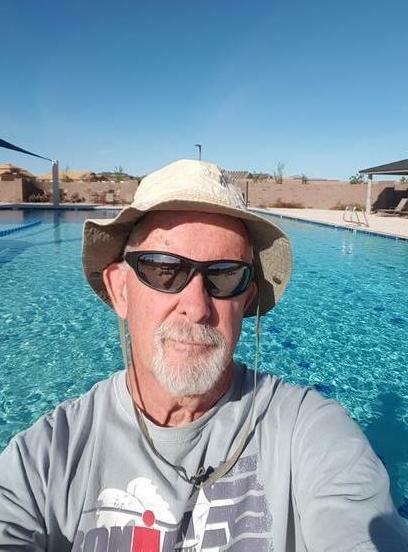 Tom Foy changed his profile picture. New comment added. Tom Foy added a photo to his profile gallery. New comment added. 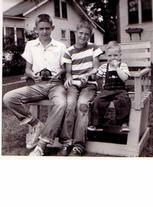 End of WWII when our Dad came home from war and let my older brother Jack and I wear some of his Navy gear. Tom Foy added a comment on his Profile. 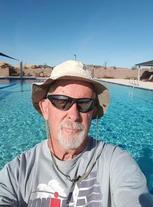 Tom Foy updated his profile. View. Tom Foy posted a message. Tom Foy posted a message. New comment added. We plan on coming back for 55th reunion but I haven't heard yet what time of year. It sounds like JoAnn is leaning toward Oct, my birthday month. I was back there this year in March for the Penguin in the park 5K in Fairview Park. It was cold but no ice storms. 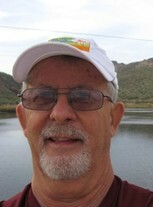 Tom Foy joined via Class Connection Facebook app.